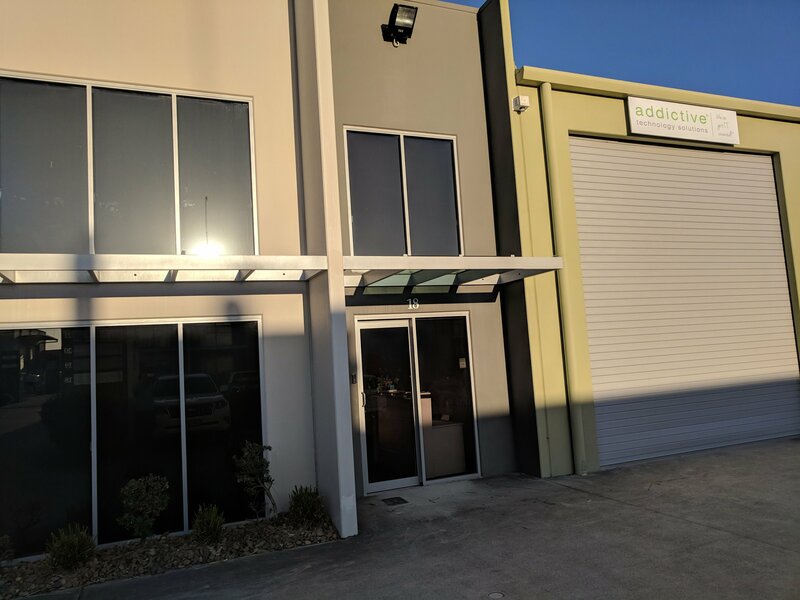 Addictive Technology Solutions was founded in 2009 on the Gold Coast. 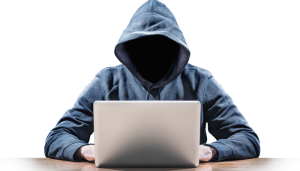 The company was founded with the sole purpose of eliminating the finger pointing that went on between different IT and Security vendors when there was an issue. Today Addictive is a leader in the Commercial IT and Security space with continued industry innovation. Our business takes a wholistic approach to ensuring your business thrives via adopting the right business technology and secutiry and has appropriate measures in place to safe guard your business. 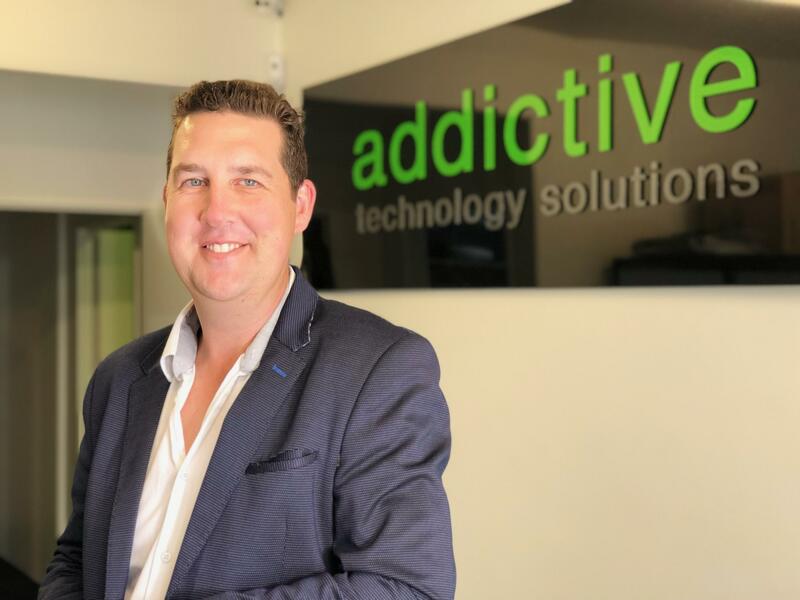 Addictive Technology Solutions is a family run business. Headed by our Managing Director, Robert Marsden who strives each day to consistently improve the technology outcomes and ROI for each of our clients. We understand our customers’ businesses deeply and take pride in achieving results weather it be from greater operational efficiencies or effective business continuity and security to protect their hard earn assets.